Who are your favorite people to learn from? In grade school many of us had teachers we preferred, and some we did not care for. This usually continues in life. In college when you find a professor you enjoy you find a way to take various courses that they offer. In adulthood we have things such as favorite authors or speakers that we gravitate towards for insights and growth. Pursuing growth through new knowledge and insight is a great thing to do. However the challenge for many of us is taking in new thoughts without losing culture. Wherever you serve you are part of a unique culture, often times intentionally cultivated by the senior leader. With all the wonderful resources available on the idea of customer service there is a challenge to keep proper perspective. There is much to learn from the customer service industry, yet at the core there is a deep divide that we must understand if we are to translate customer service thinking into church environments. The battle for those of us in the church is to remember that those who come into the church are people who need pastoring, not customers that need service. 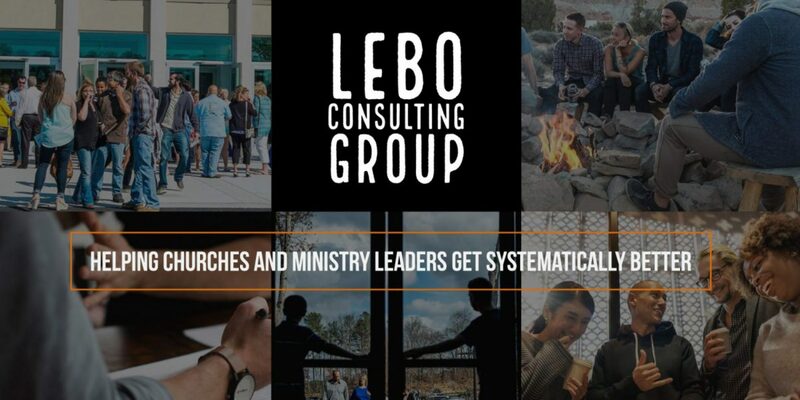 (click to tweet) This is more than semantics of language – there is a big difference between pastoring people and treating them like a customer. Learn all you can from the resources you have available, but keep your team’s purpose and culture in mind. Specifically if you serve within the church remember that those who come in our doors are people who need pastoring, not simply customers to serve. Nice article! But power from the Holy Spirit is also key to pastor successfully. So that the service is not just a motivational talk. But, really illuminating article there!